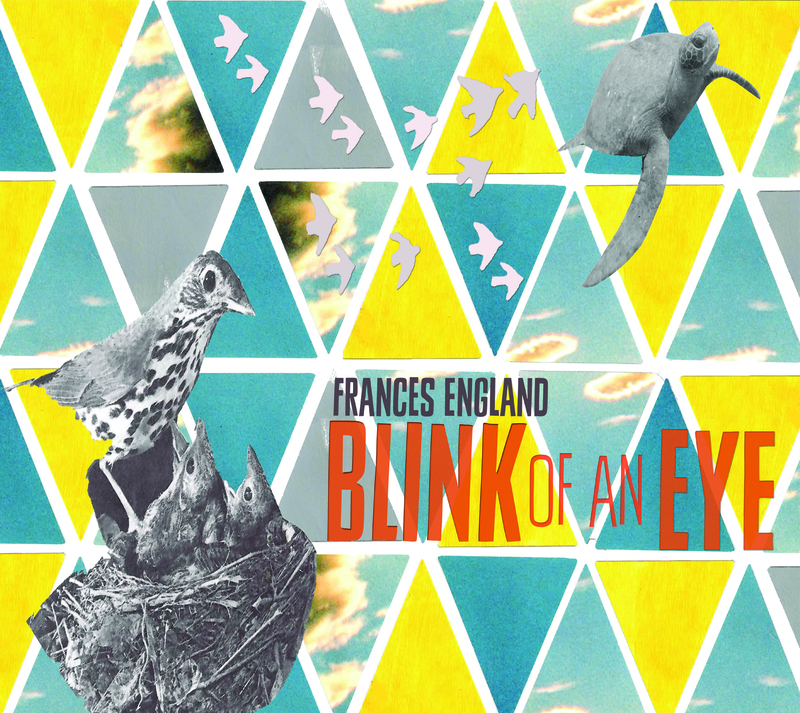 Frances England has a new family album coming out later this summer and her new single, “Blink of an Eye,” is a sneak preview into the wonder of what’s to come. The symbolism captured in this song, accompanied by soft, acoustic notes can only be described as harmonious, delicate and exquisite. Can’t wait to hear more!